One minute it’s there, the next it’s gone. You dash into the shop for a newspaper and a pint of milk, and when you come back moments later your car isn’t where you left it. Or is it? You look around in confusion. Did you park it somewhere else? Surely not. Then the horrible realisation dawns. Your car has been stolen. 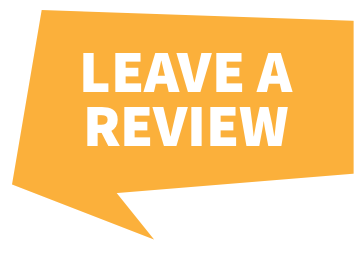 And without a vehicle tracker installed you may never see your precious vehicle again. It’ll be no consolation to learn that you’re not alone. 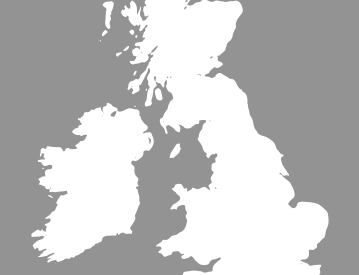 Every year in Britain car crime affects over 12.5 million vehicles – and their unlucky owners. But it’s not all down to bad luck alone. 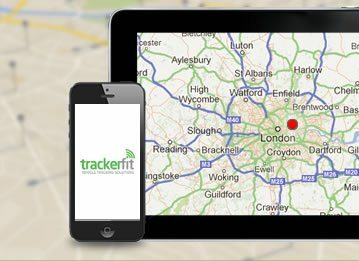 Here at Tracker Fit we think the smartest investment you can make is to install a vehicle tracker. 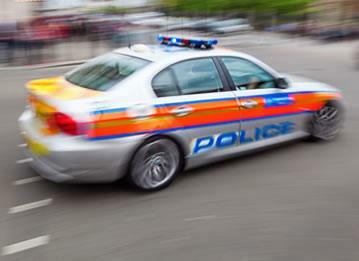 With motion sensor technology and real-time GPS and VHF location data, a vehicle tracker installed discreetly on your car allows a Secure Control Centre to locate your vehicle and quickly liaise with the police to quickly and safely recover your stolen car. Along with this remarkable technology a few simple precautions and a bit of common sense can go a long way to stopping the rising tide of vehicle crime and help lessen the burden on our overstretched police. Keep your Valuables out of Sight - Thieves are opportunists. If they see an easy target they’ll take a chance. What about that wallet on top of the dashboard? Or the laptop on the passenger seat? 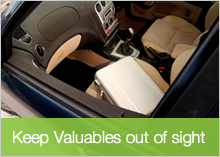 Don’t unnecessarily tempt fate when you can so easily tuck your valuables safely out of sight. 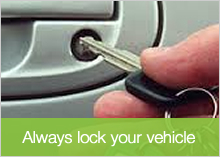 Always Lock Your Vehicle & Close Your Windows - It goes without saying you should never leave your car unlocked. But locked doors aren’t much help when you accidentally leave a window down. A quick check before walking away could save a lot of grief later. Even when driving, locked doors and closed windows are your crime-fighting friends. When you’re waiting patiently at traffic lights, or crawling along in a tail back, you don’t want a thief reaching in and snatching your brand new Smartphone right from under your nose. Watch Where you Park - Be careful where you park. If you have a garage, use it and lock it. But if you’re parking on the street, avoid dark, deserted places. The same applies to multi-story car parks. 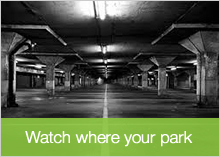 Park your car in the better-lit areas, not concealed behind a pillar. If you can, choose a car park that operates under the police “Secured Car Park” scheme. And unless the car park is pay-and-display, don’t leave your ticket in the vehicle – that’s just making it easy for a thief to drive merrily away in your valuable property. Don’t make it easy for the criminals. Make it as difficult as you possibly can. A sturdy steering lock is a sensible start, as is a nice loud car alarm. For real peace of mind though it’s impossible to beat the brilliant but affordable technology of a quality vehicle tracker. The deterrent power alone of these marvellous devices is enough to stop most thieves in their tracks. 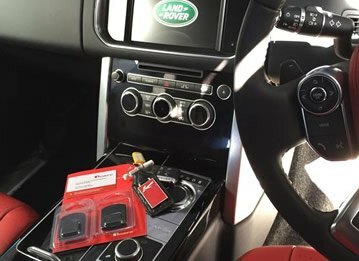 But if worse comes to worse, and a thief is foolish enough to steal a car with a vehicle tracker installed, then you – and the police – will know exactly where your car has been taken. Our car trackers are supported by a 24 hour Secure Control Centre and all trackers come with battery backup for complete peace of mind. So keep a smart step ahead of the thieves, view our range of vehicle trackers and see how a properly installed vehicle tracker can help protect your car, your family, and you.